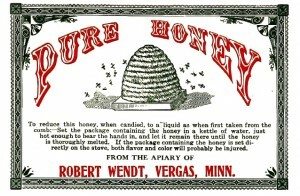 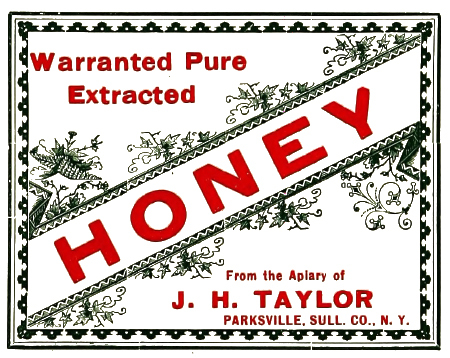 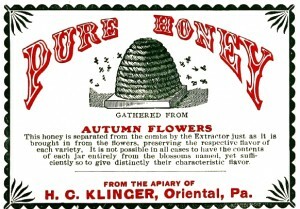 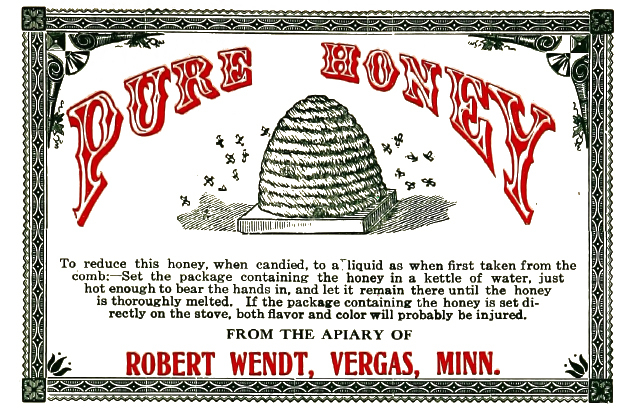 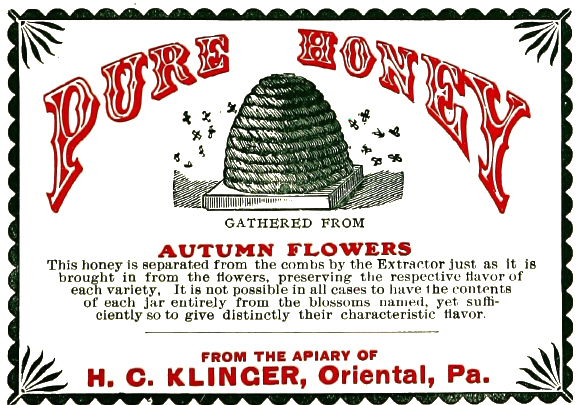 Vintage Clip Art – Honey Labels. 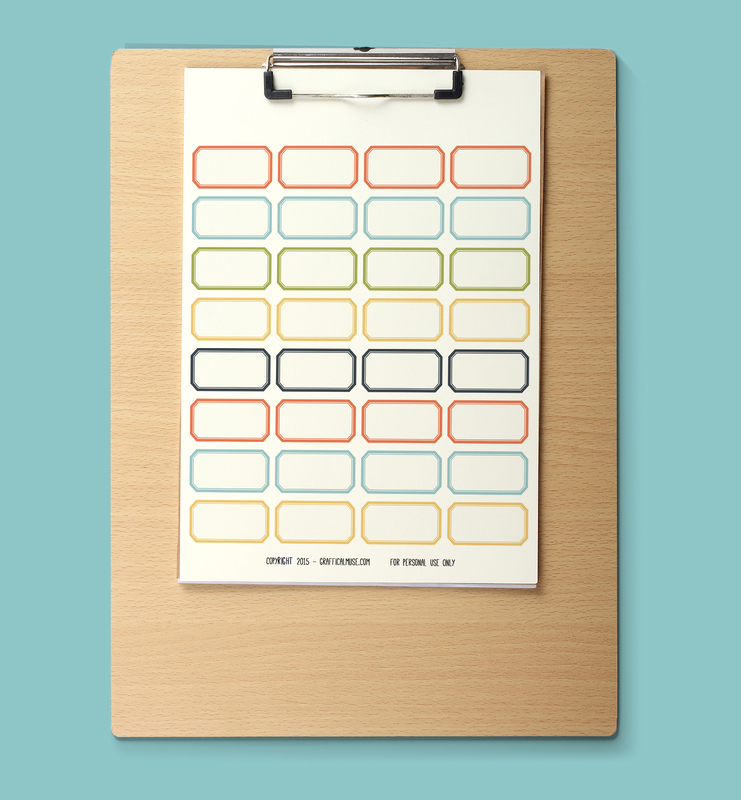 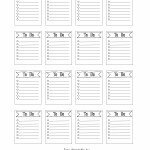 Keep reading to get the blank labels 🙂 Enjoy! 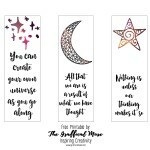 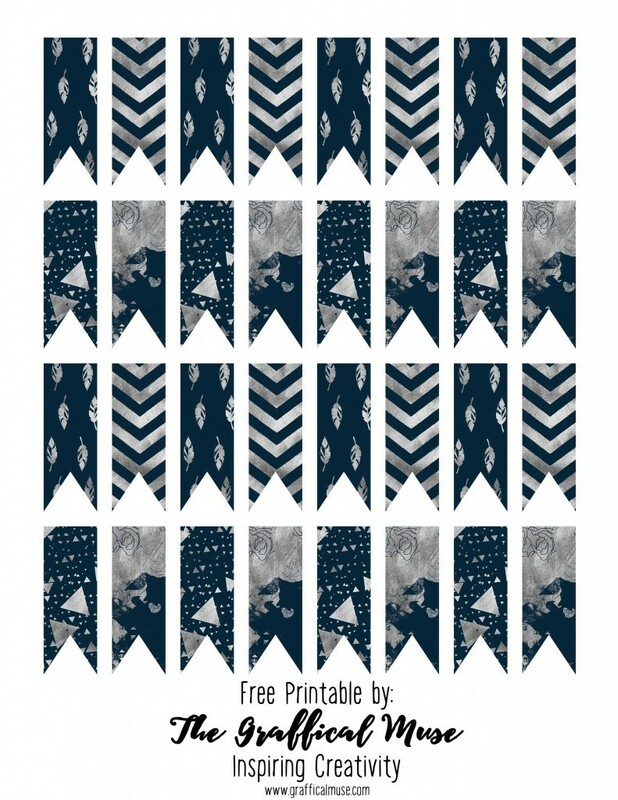 Hello everyone, today I bring these super hip “Hand Made” labels for you to use on crafts or any hand made items you may have for sale or personal use. These are in PNG format (transparent background), be sure to click on the image, right click, and save to your device. 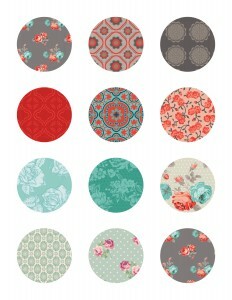 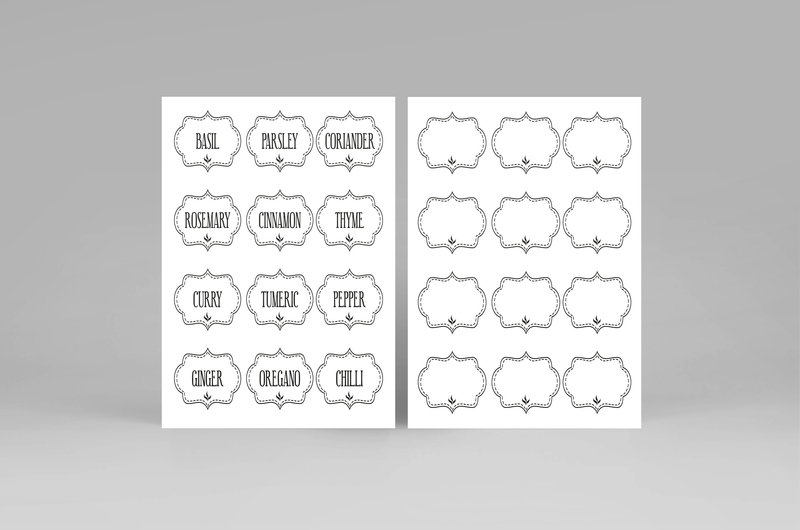 If you’d like to see these as a sheet of labels, inbox me on Facebook. Thanks ya’ll! 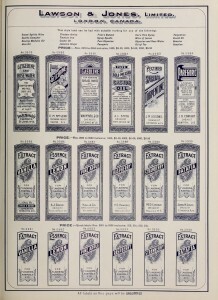 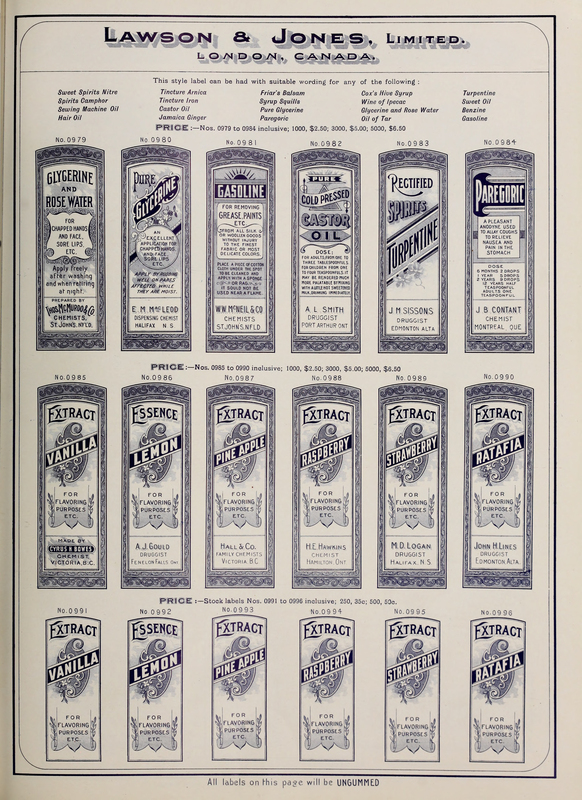 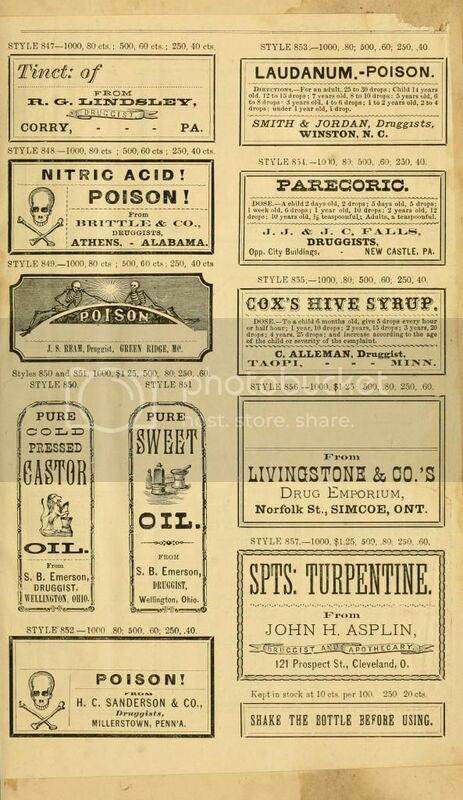 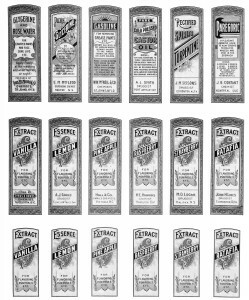 Here is a sheet of vintage apothecary or pharmacy labels, one has the original background and one is in black and white for easier printing. 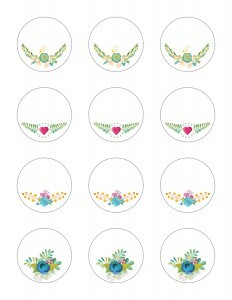 Apparently, my new host will not allow me to upload images greater than 2mb, so I’ve got to figure out a permanent method of posting images soon. 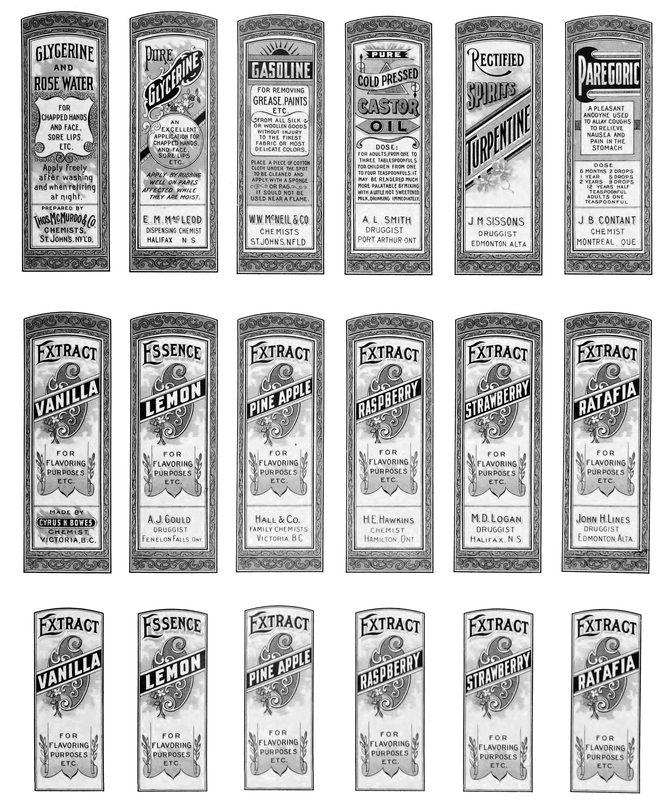 For right now, I’m using Photobucket for images larger than 2mb. 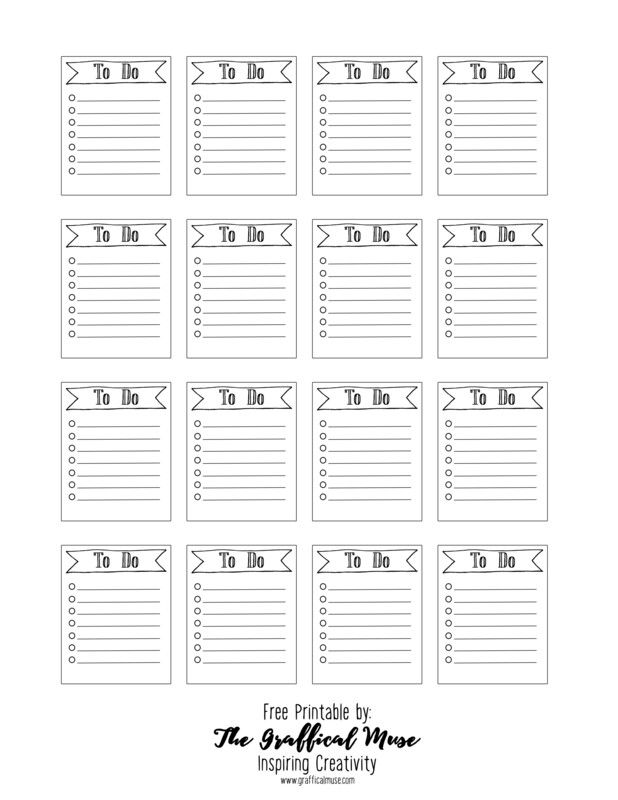 Let me know if you have any trouble.